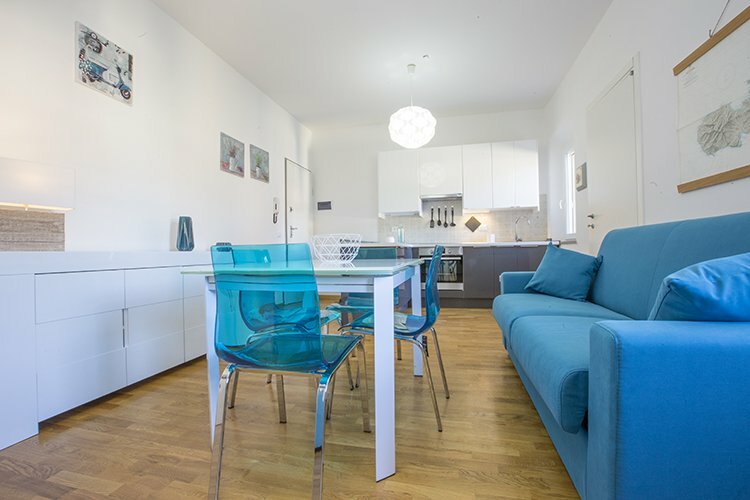 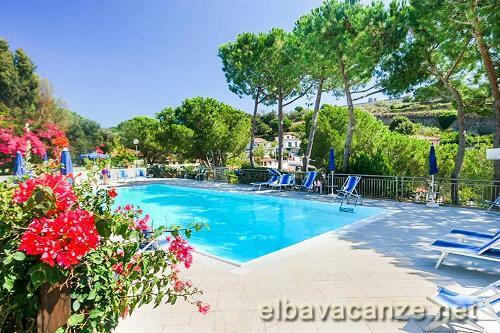 Three Apartments in a very nice building, only 10 minute walk to the sandy beach of Marina di Campo, in a calm residential area near the centre. 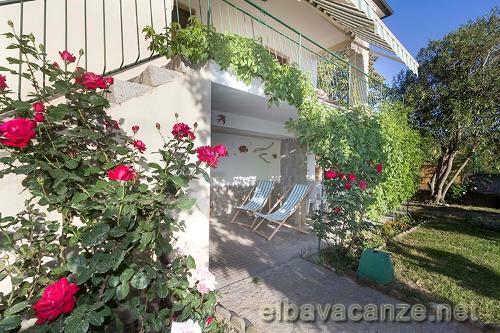 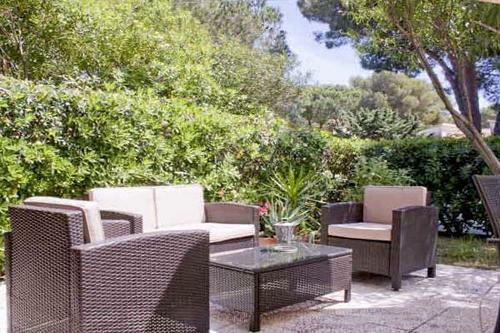 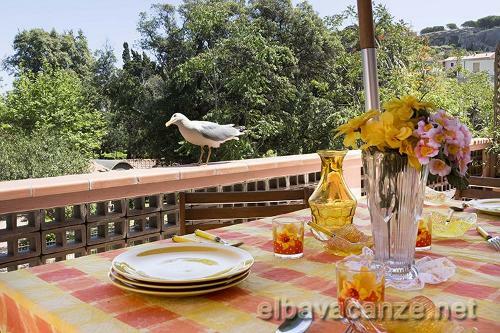 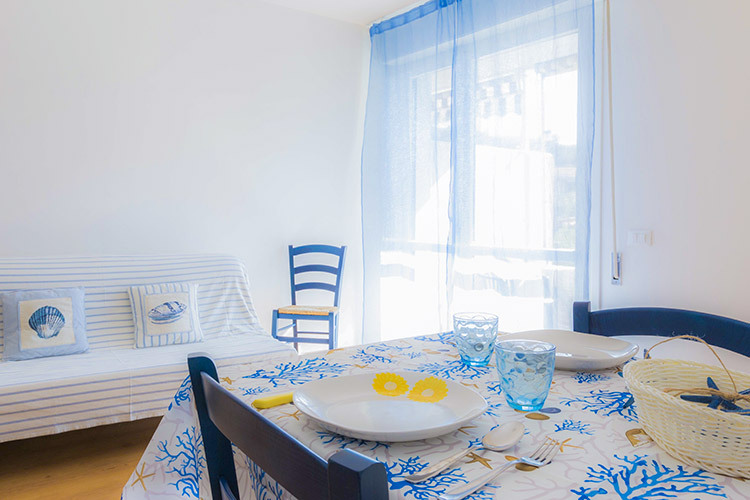 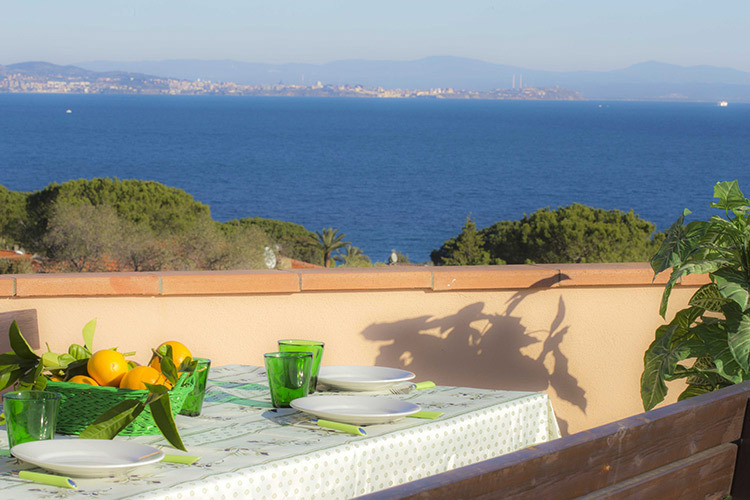 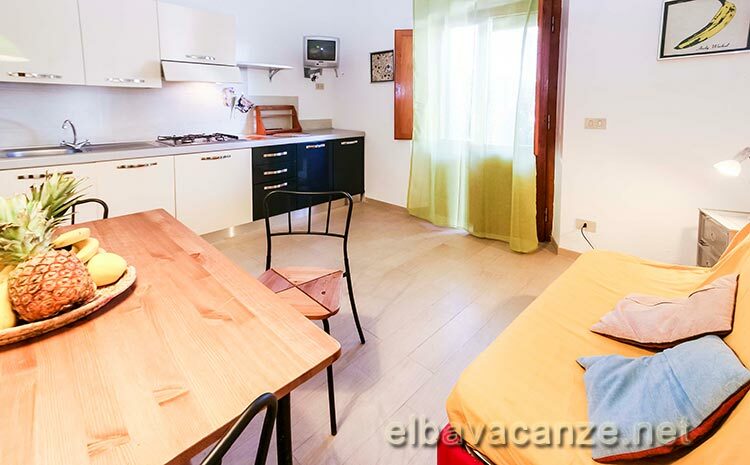 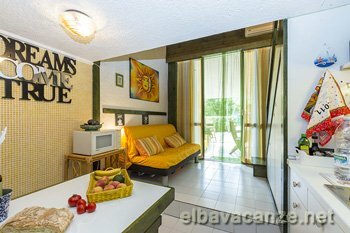 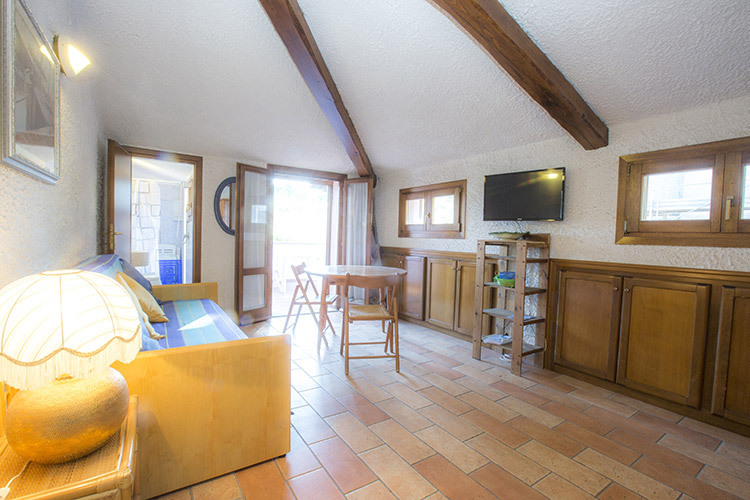 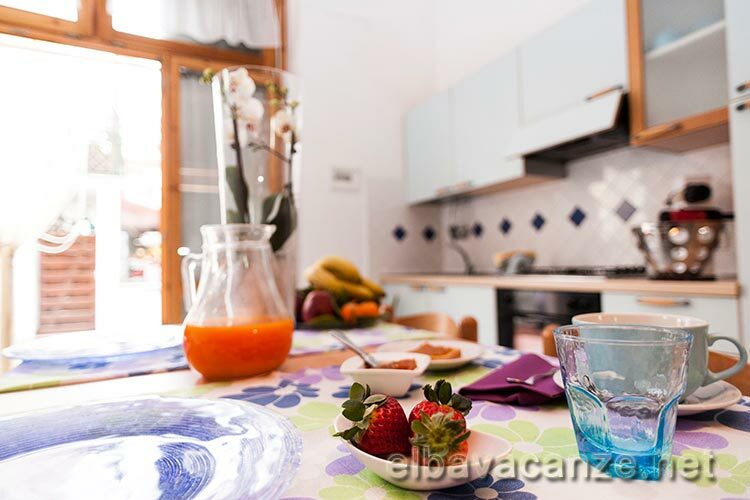 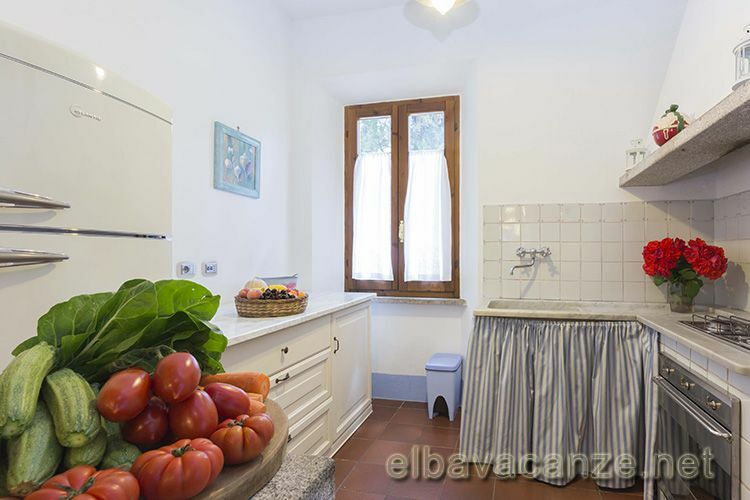 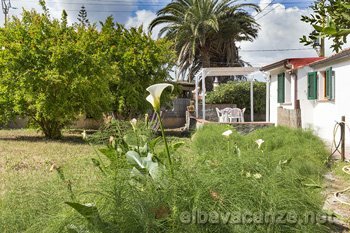 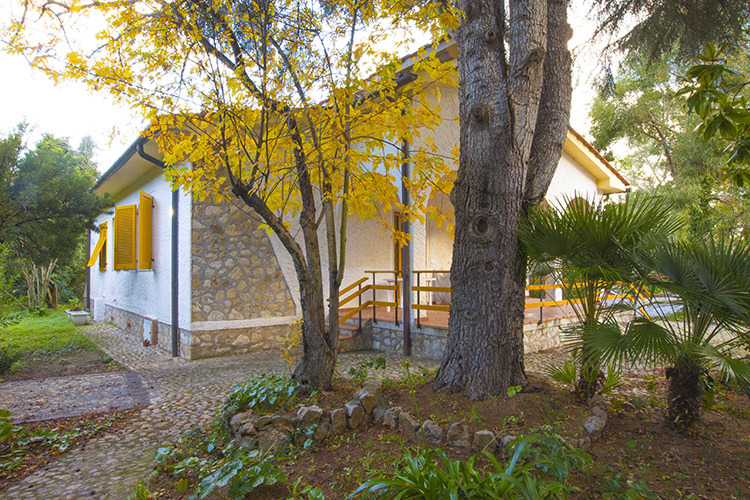 Two-roomed apartment for 4 people, within a two-family house with garden, close to the village centre and the beach. 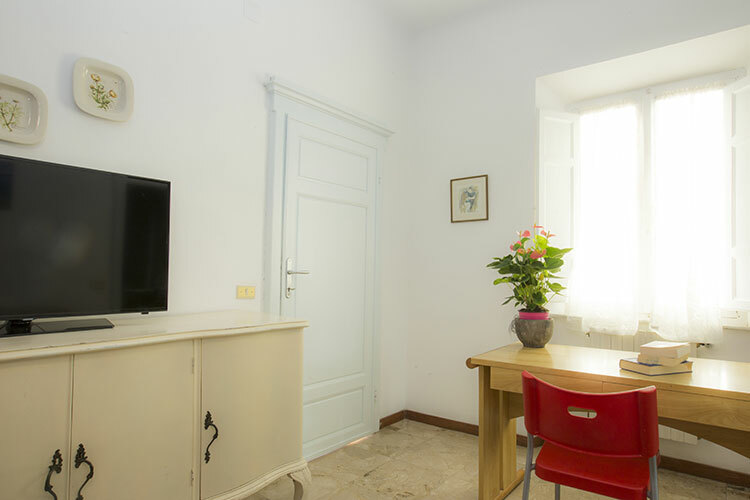 Brand new open plan ground floor with an attic room, all air conditioned, completely independent with an enclosed garden for a totally relaxing romantic holiday. 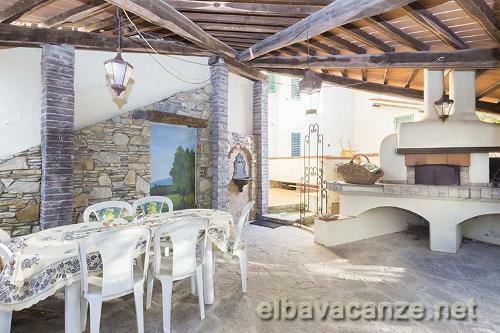 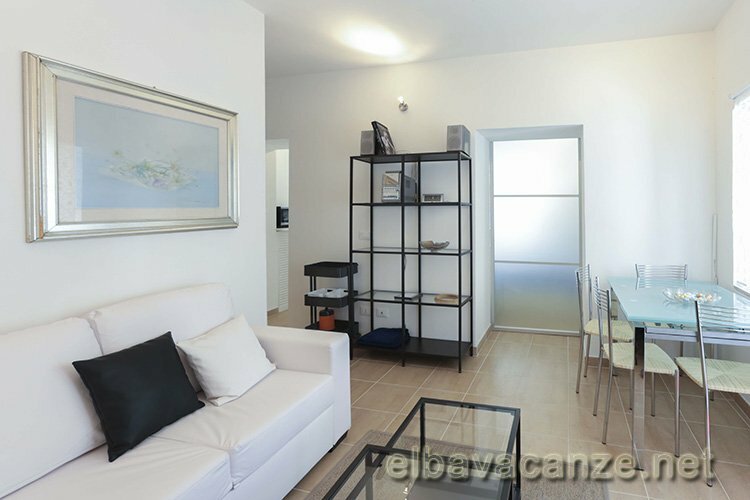 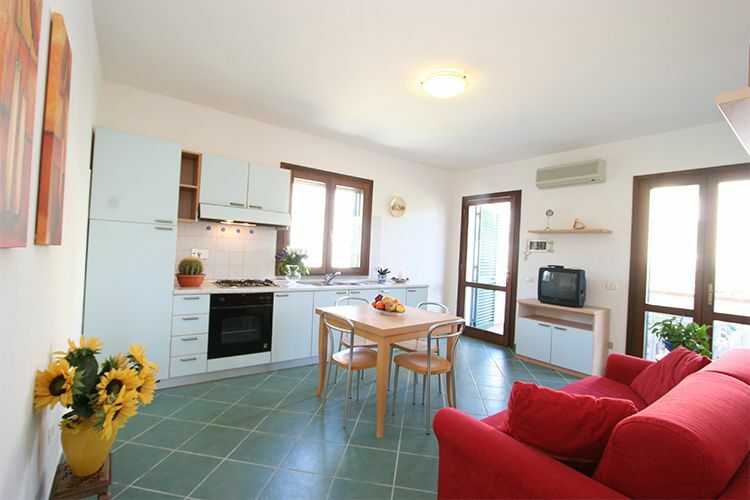 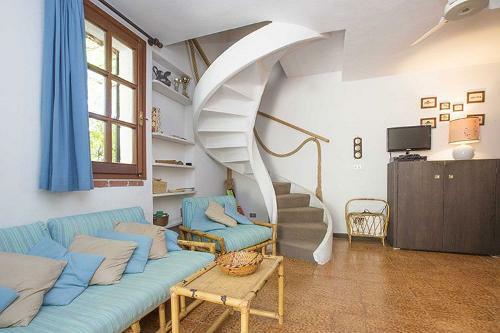 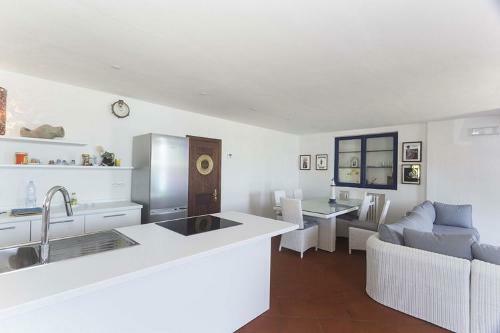 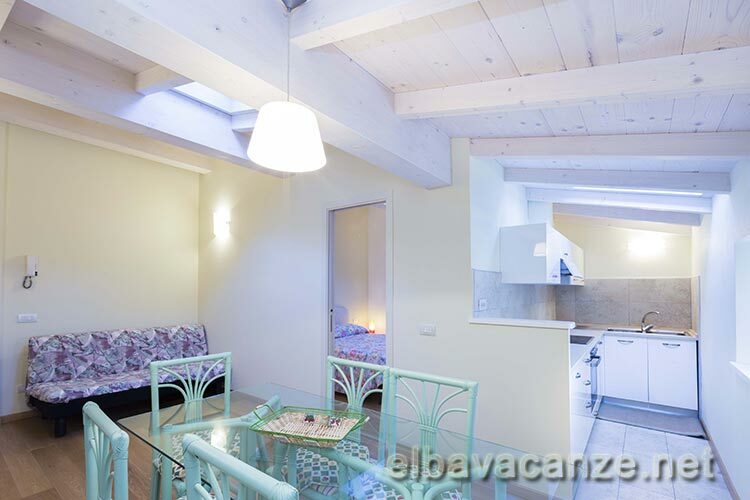 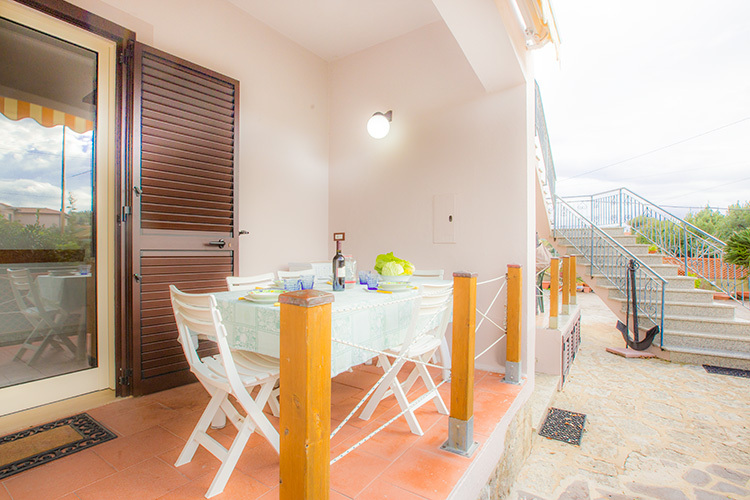 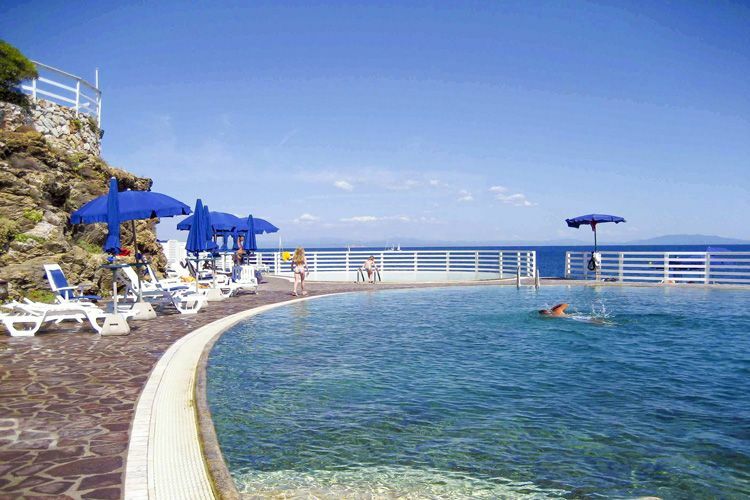 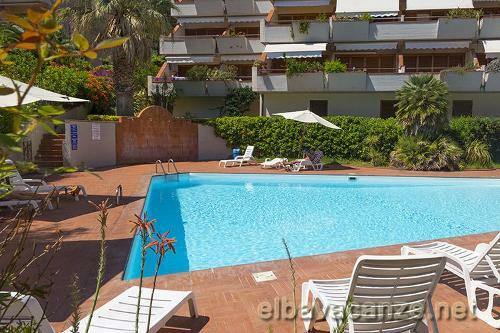 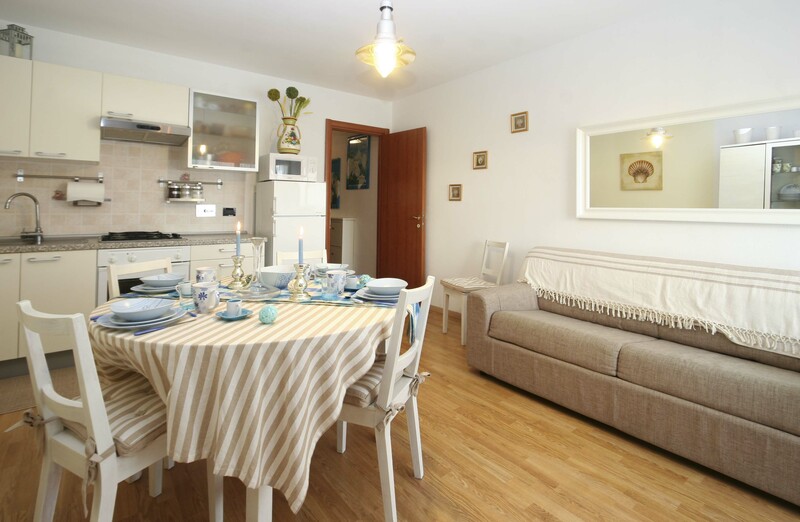 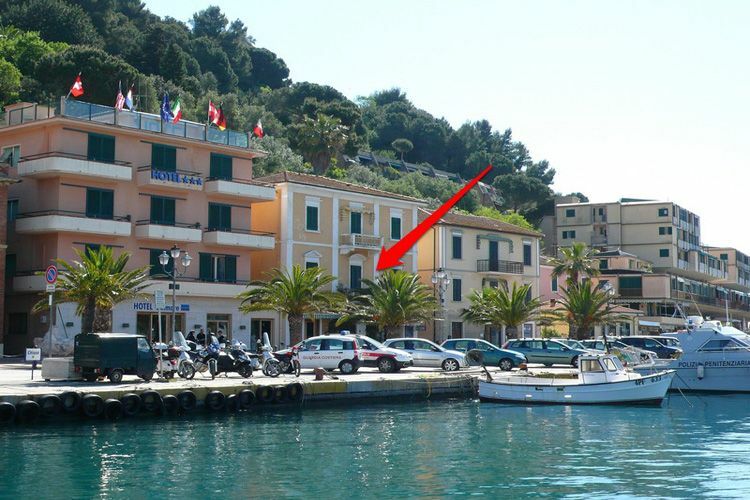 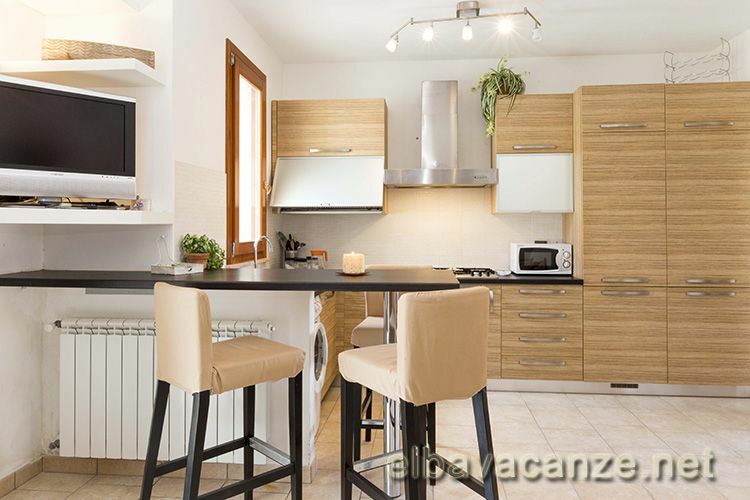 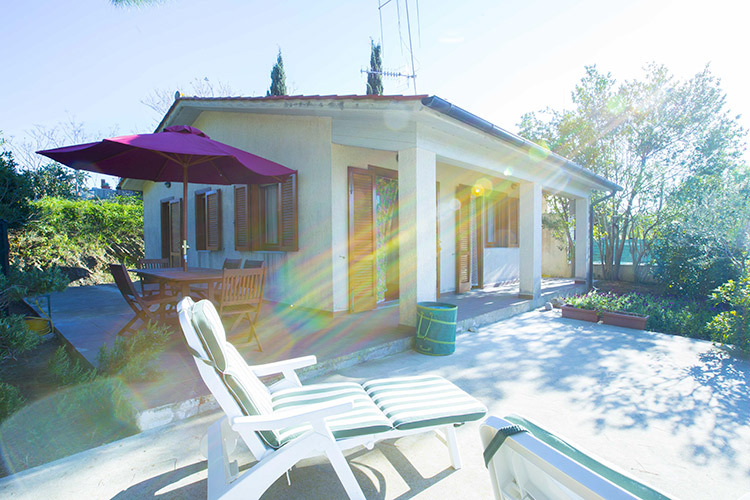 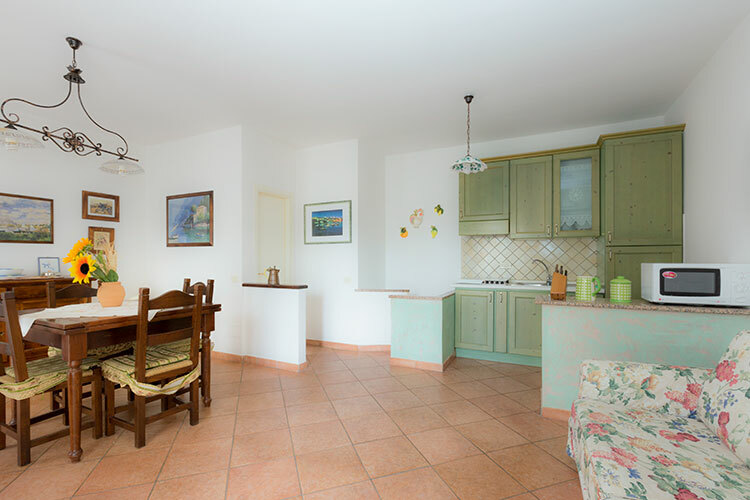 Two minute walk to the beach of Marina di Campo and to the centre of the city with parking. 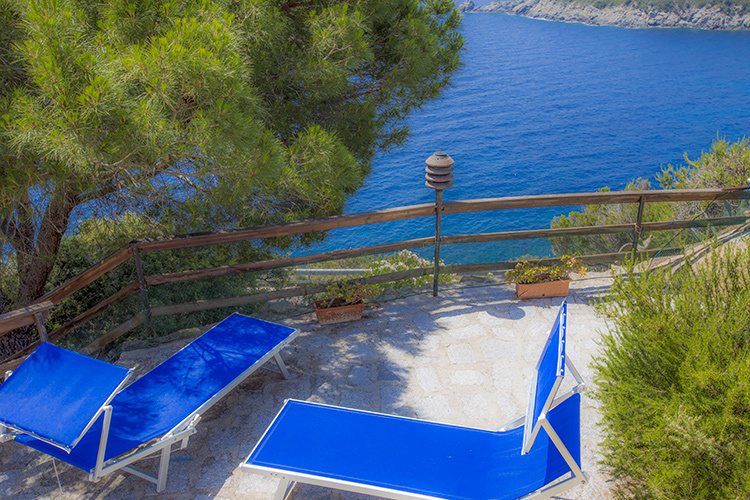 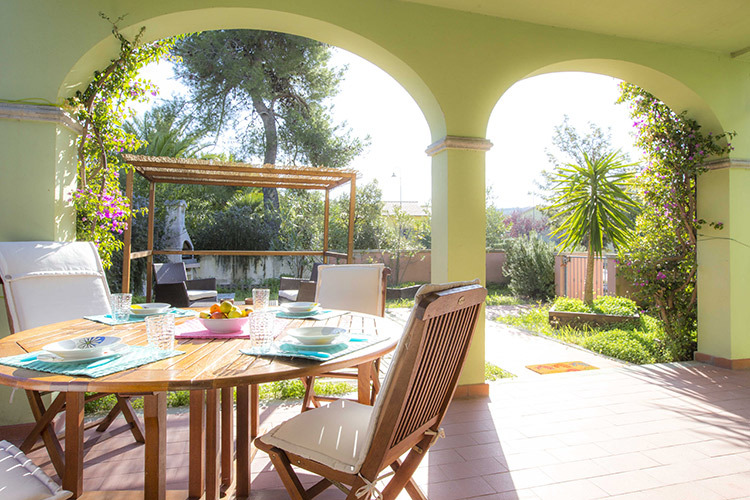 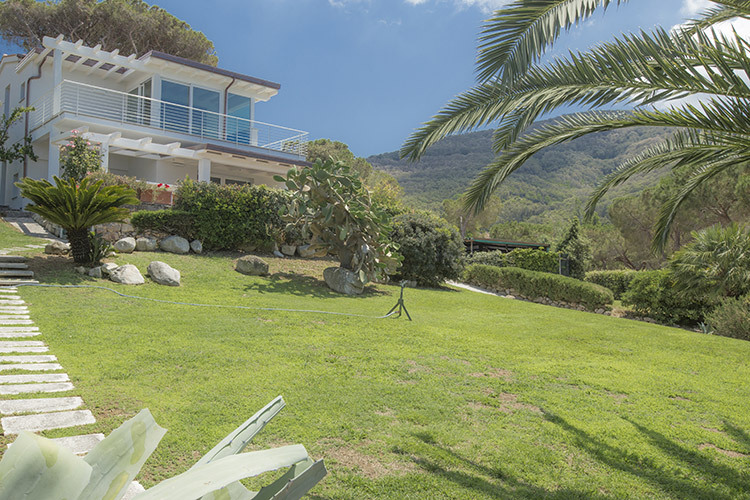 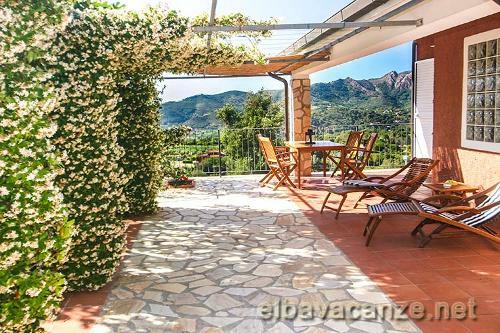 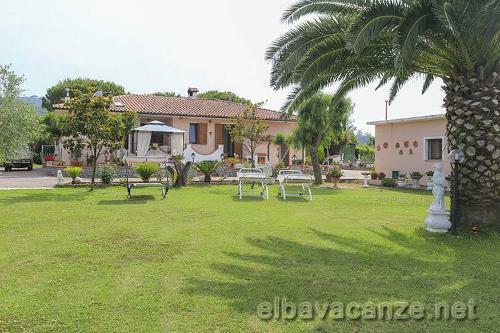 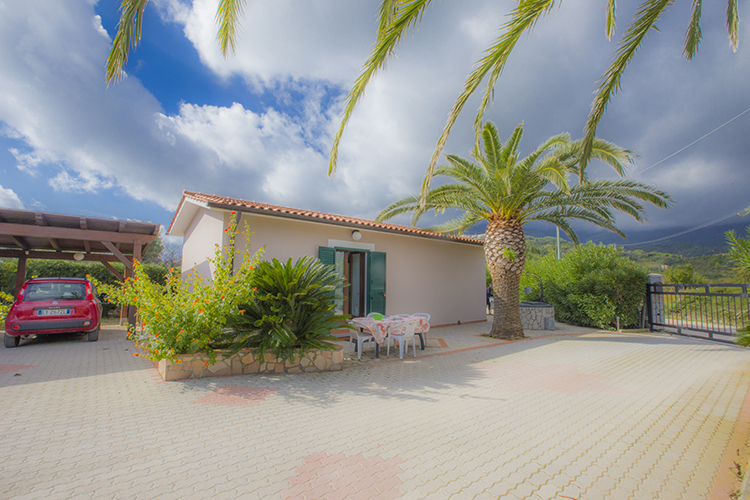 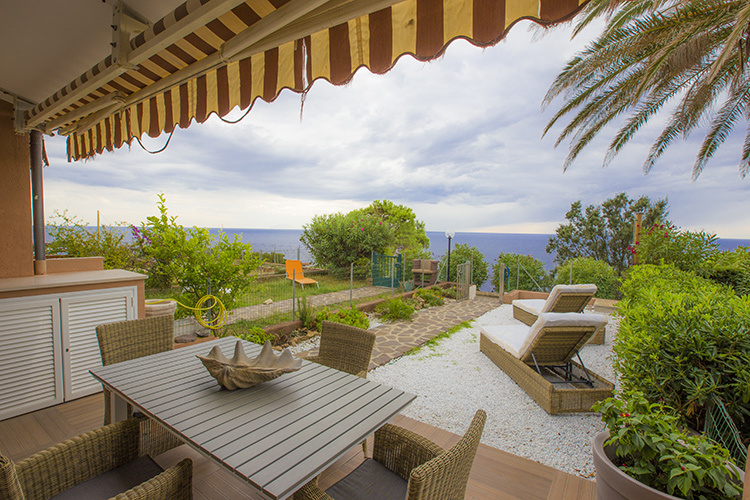 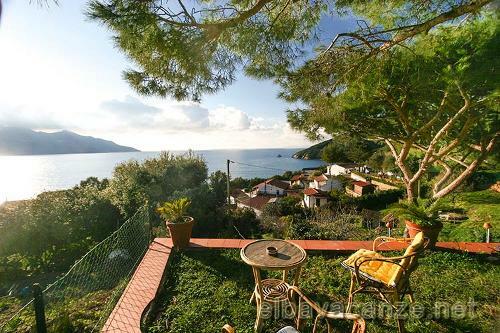 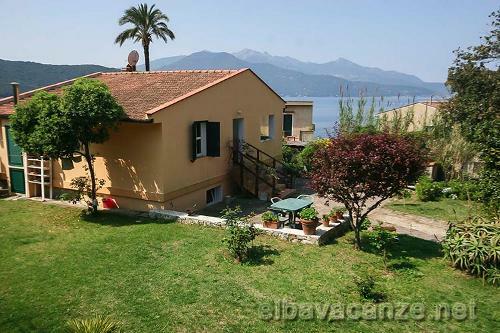 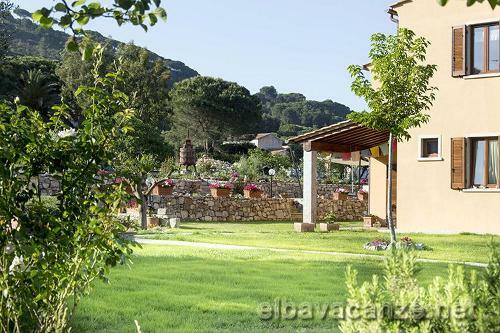 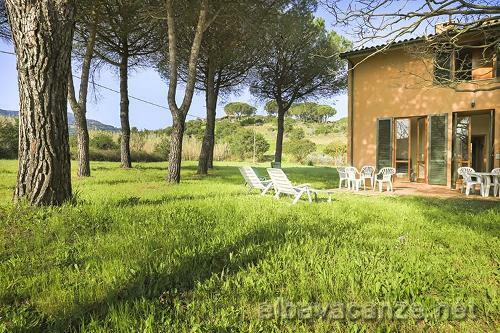 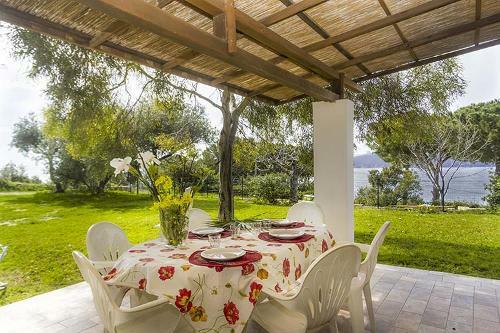 Located midway between Magazzini and Bagnaia, at 15 mins driving distance from Portoferraio in a quiet green area. 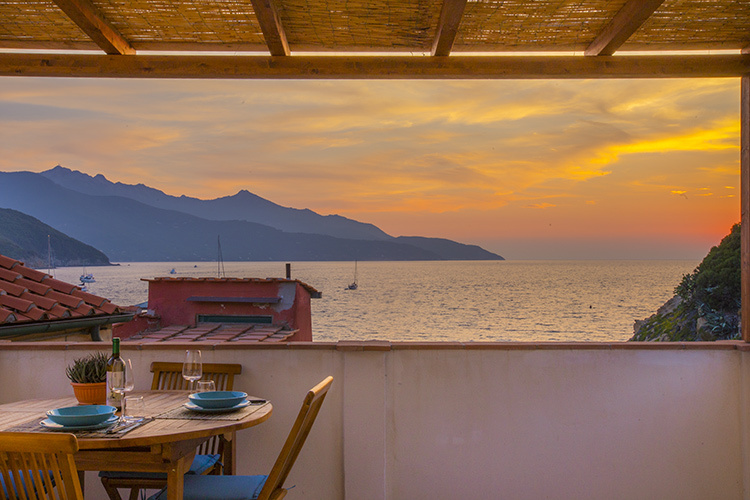 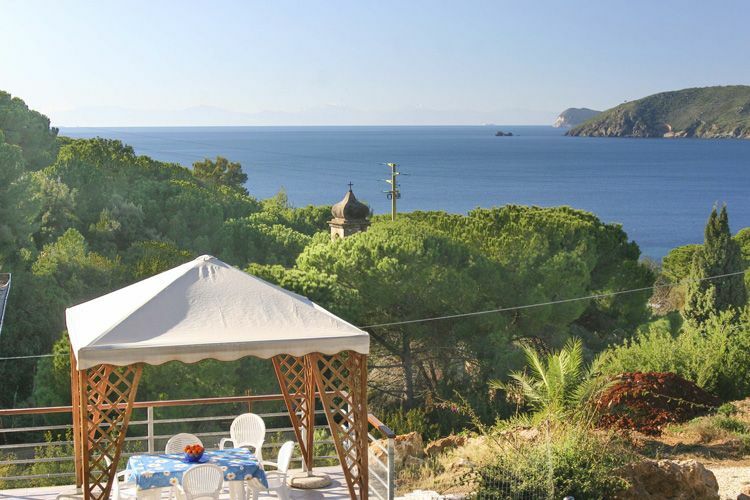 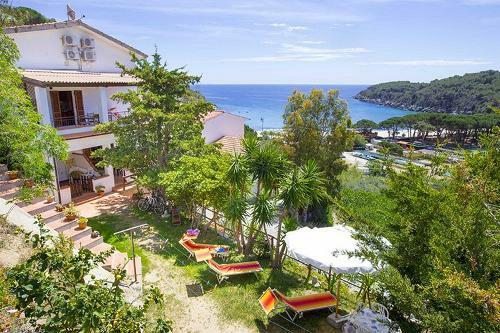 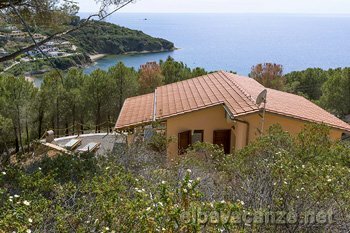 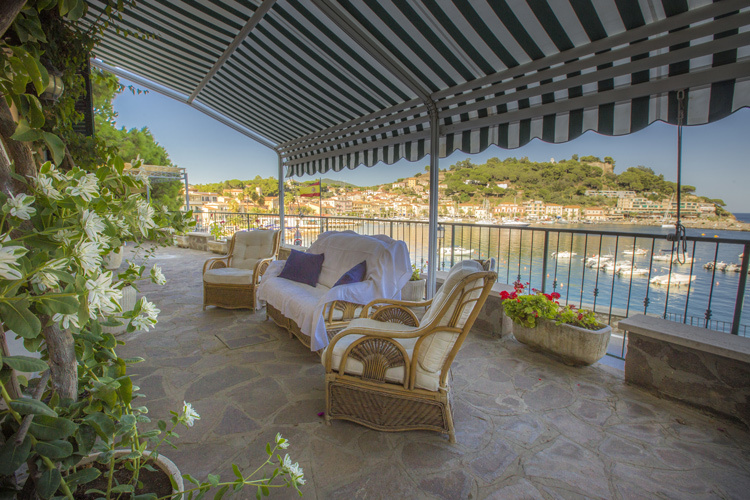 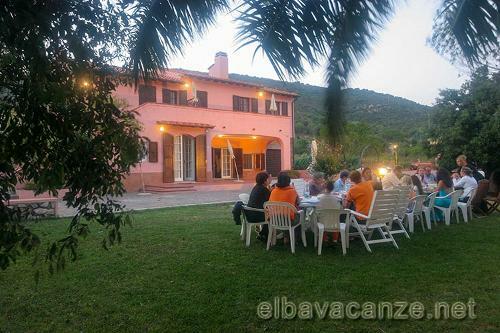 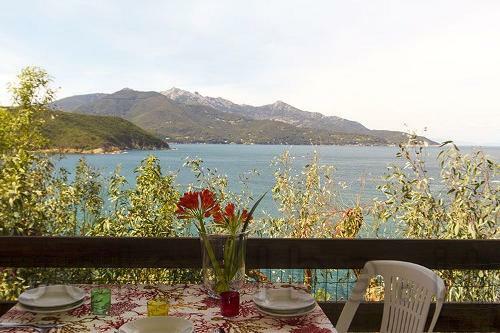 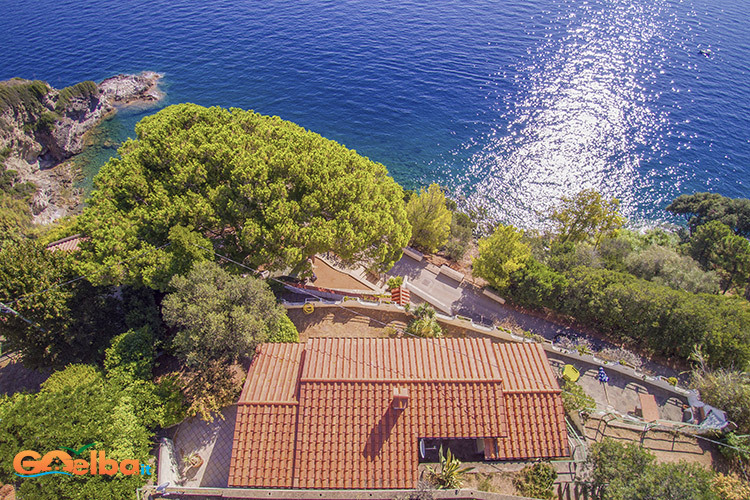 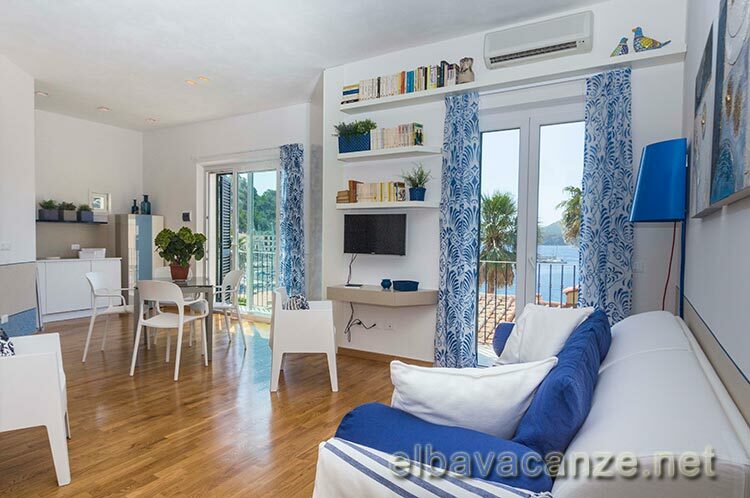 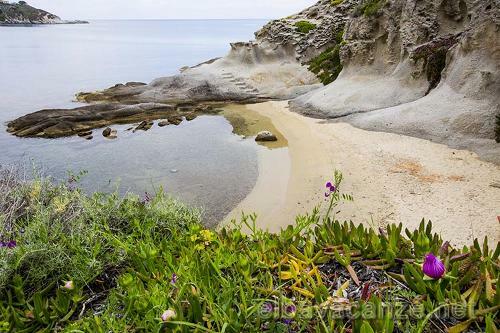 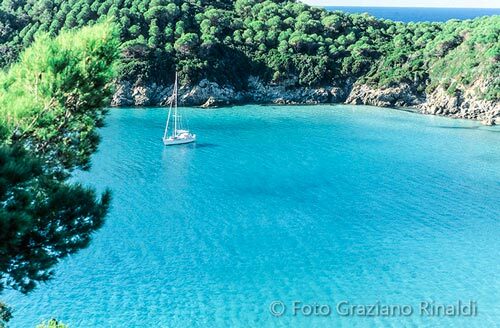 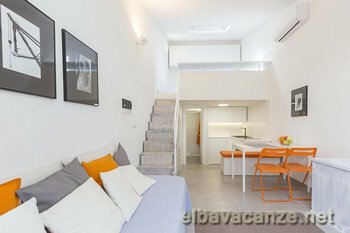 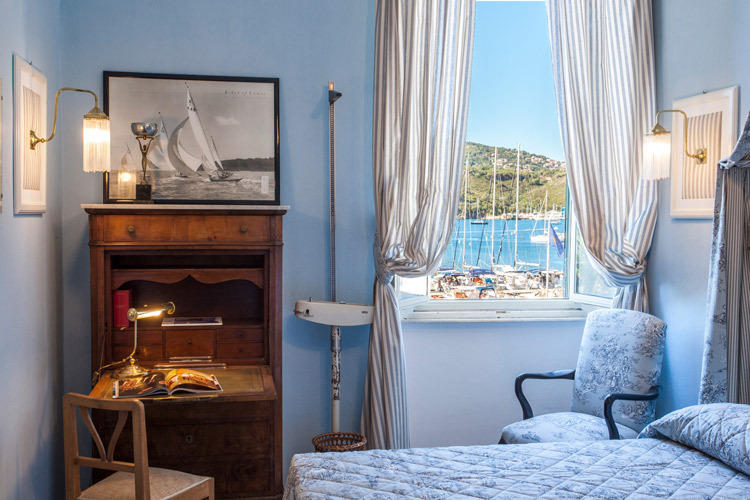 This list contains holiday flats in the island of Elba of many types, small and large, by the sea or in the countryside, cost-effective or luxurious ones; we know each one of them extremely well and we will be pleased to help you find one that suits you. 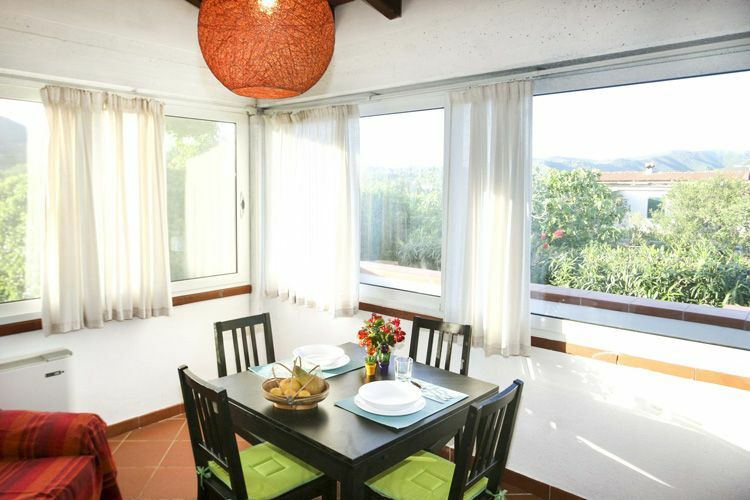 Make a first selection and save it in the ‘’wish list’’, then take your time to read the sheets of each flat, look at the photographs of every room and exterior features, find the area image on Google maps of your flat, zooming in or out as you like with the mouse, read the reviews of previous guests, the brief description, and prepare your personal estimate by simply inputting the date of arrival and the date of departure. 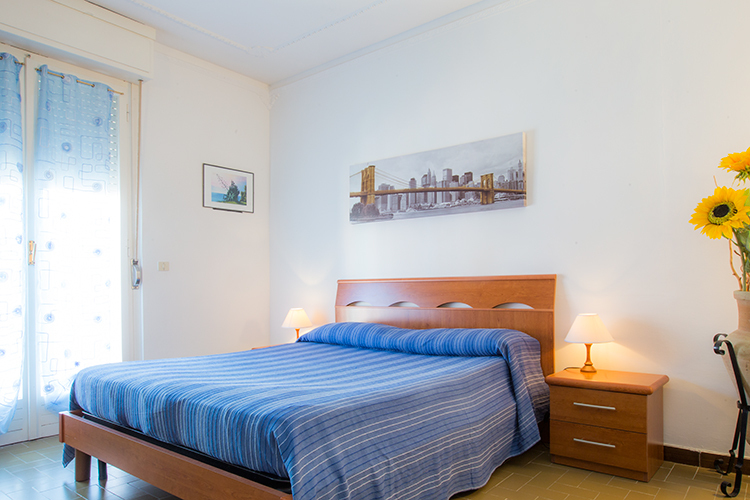 You can book directly online, by making a secure payment using your credit card. 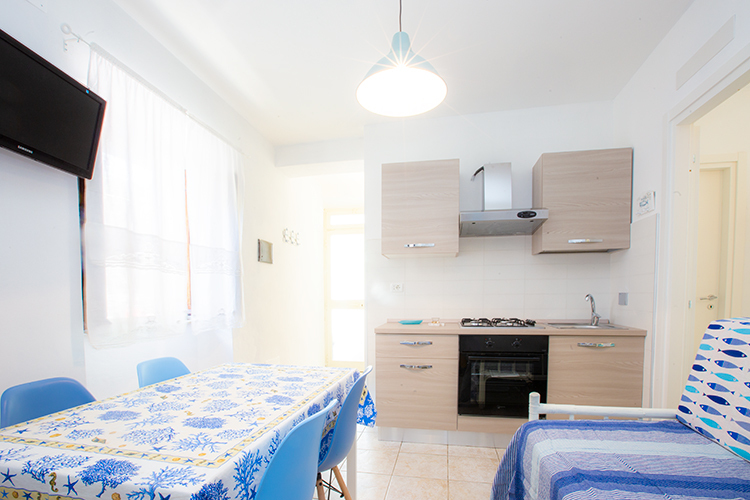 We provide assistance if required, also over the phone. 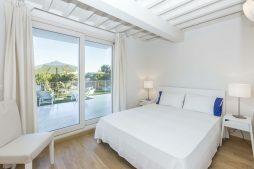 You can contact us by email, sending us your requests and asking information without any commitment, we are aware of the importance to make the right decision when you take a holiday!